BestBinocularsReviews.com is the leading binocular review website on the internet. Run by a former safari guide, he produces in-depth and extremely knowledgeable reviews on all binoculars for all purposes. 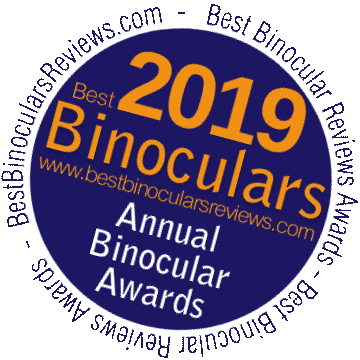 He recently announced the 2019 Best Binocular Awards, and Steiner is very pleased to be represented with three winning binos. In very bright conditions, the Autobright™ optics that gives these Steiner BluHorizons binoculars the ability to reduce glare and produce a less washed out, more vibrant image"
BestBinocularsReviews.com is the leading binocular review website on the internet.